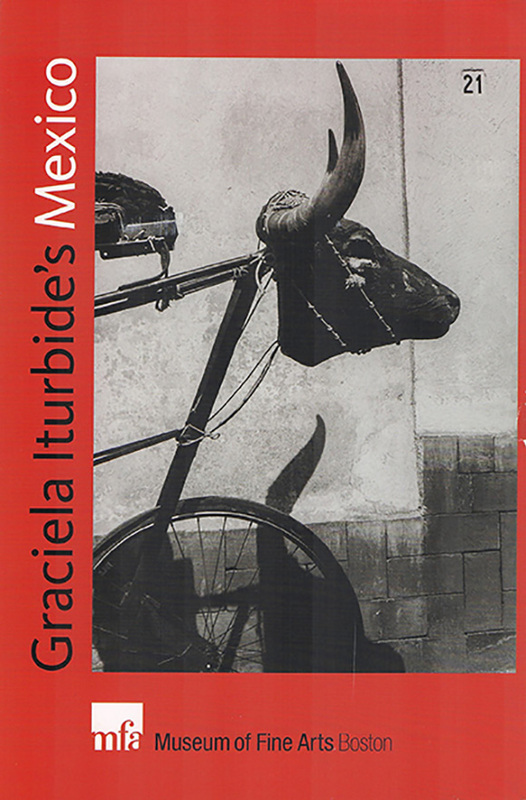 BPPA members night at the Museum of Fine Arts exhibit of photographs by Mexican photographer Graciela Iturbide, Thursday March 14, 6:30pm. The MFA has graciously arranged for tickets for BPPA members to come see the exhibit together, and for curator Kristen Gresh to speak about Iturbide, the photographs and the exhibit. Attendees should meet at 6:15pm at the Huntington Avenue entrance to the MFA. BPPA Vice President Brian Snyder will be there with tickets and parking validation. Make sure you park in an MFA lot or garage to receive validation. Please RSVP so we have some idea of how many tickets to reserve. The event is free for BPPA members and they may bring one guest to the event.